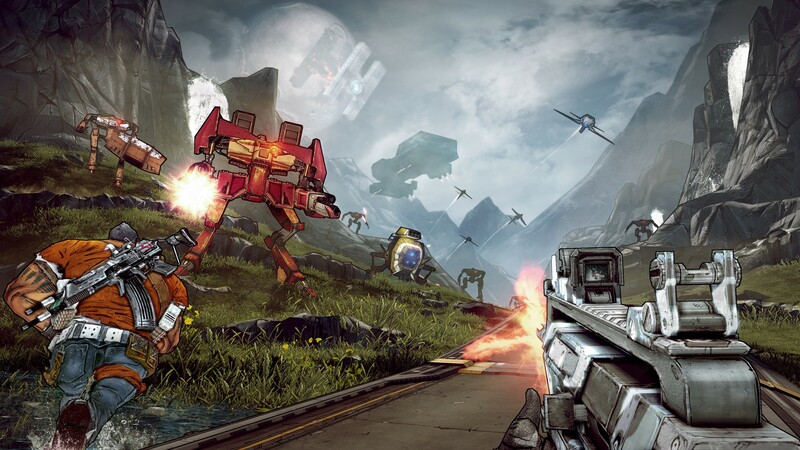 The core game is as good as ever, but performance mires this release. 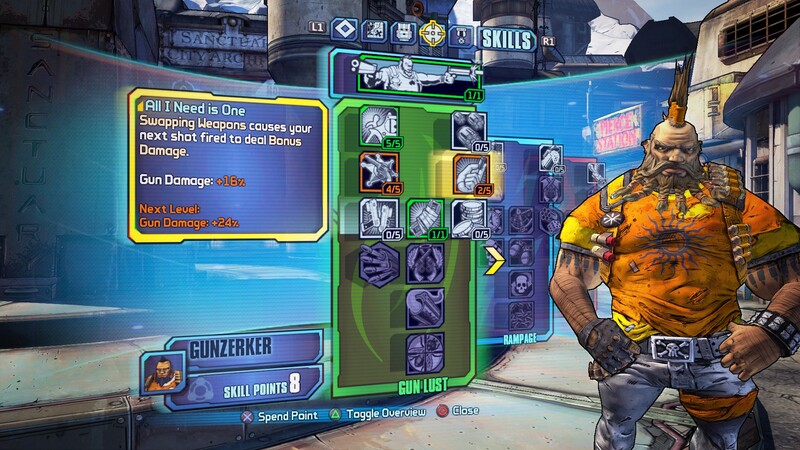 More guns, more loot, and more of Pandora. 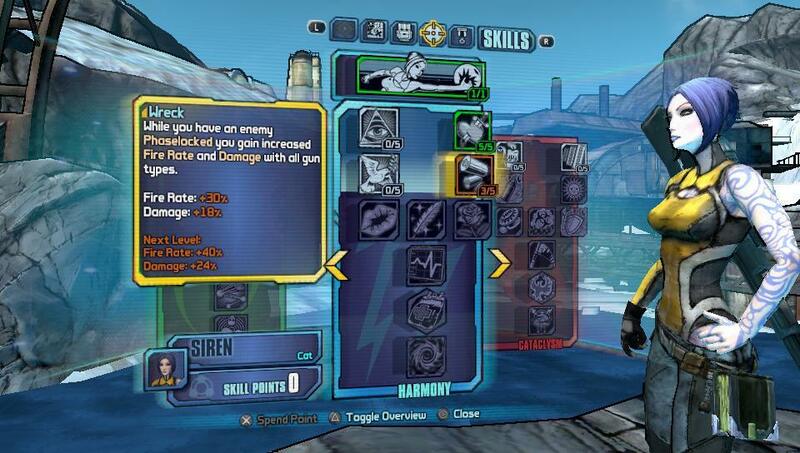 But is more enough? 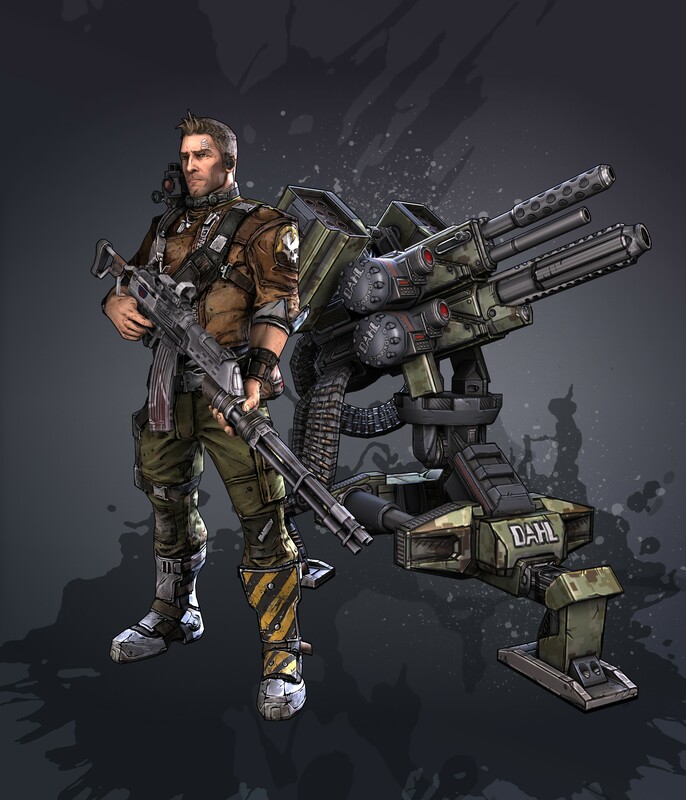 Hands-on, and a first look at the mechromancer class. 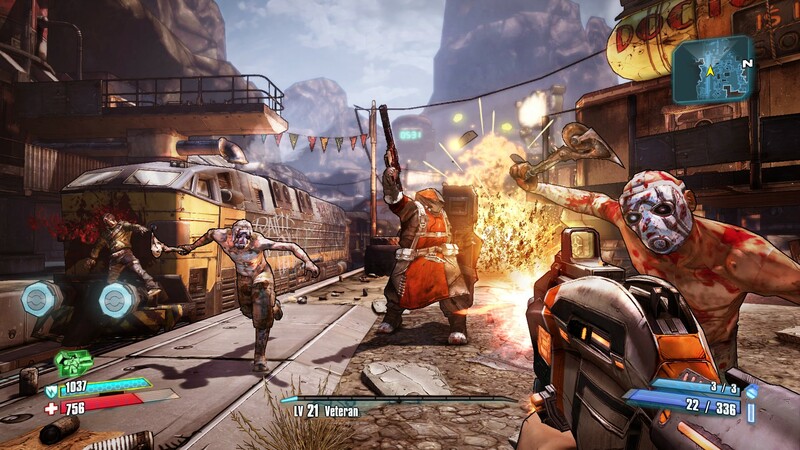 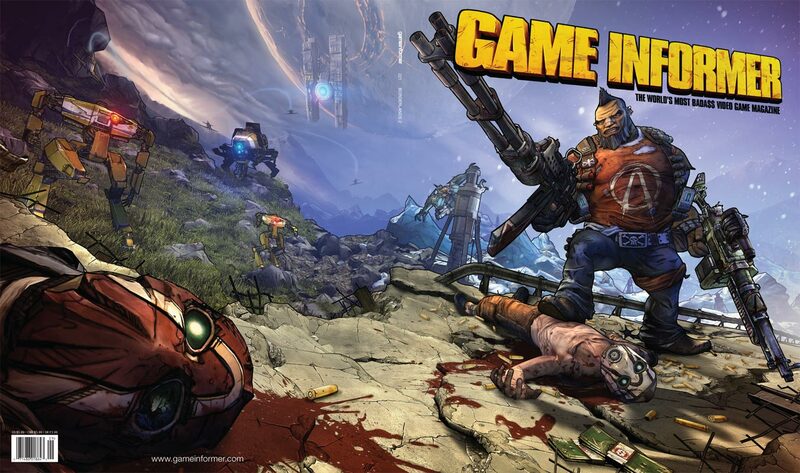 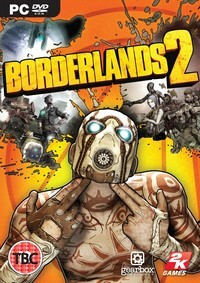 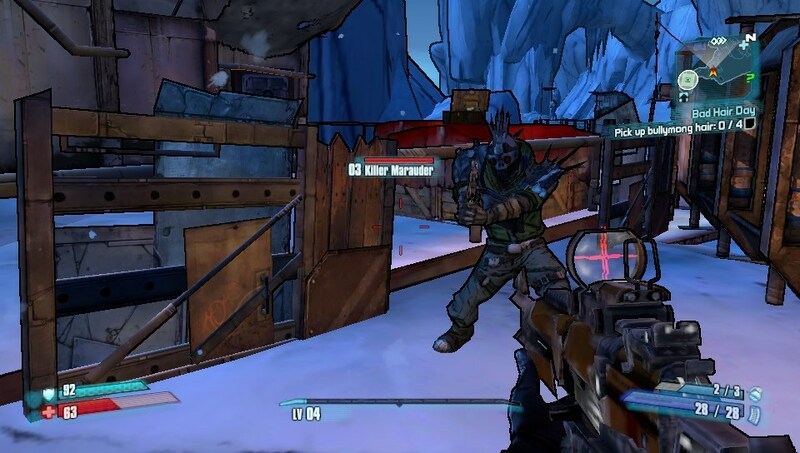 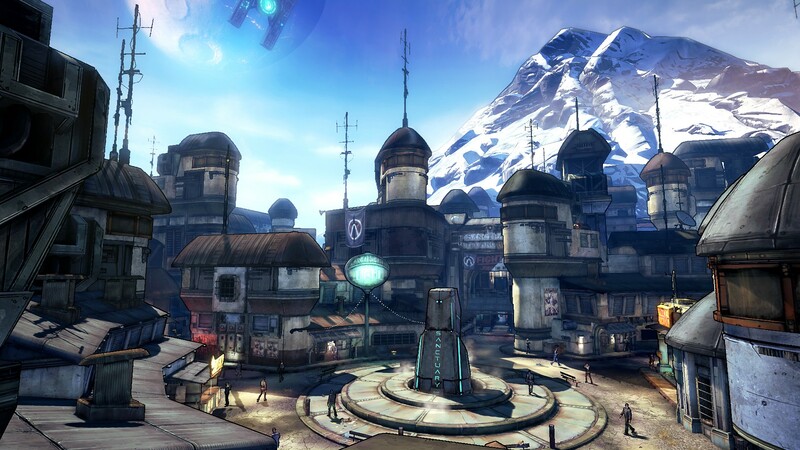 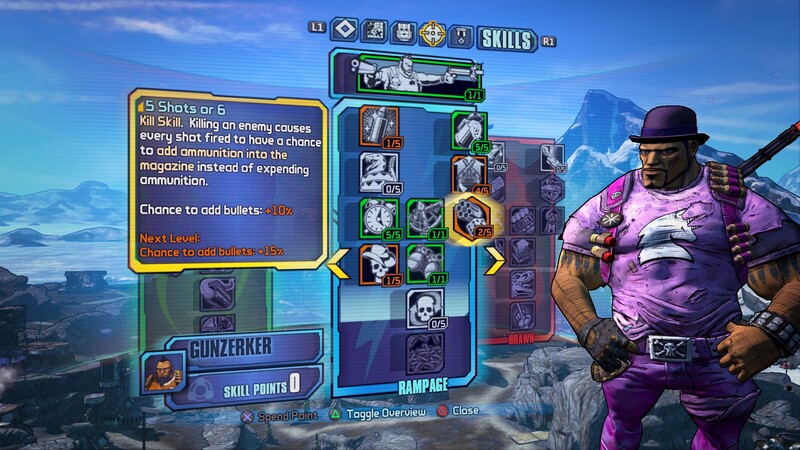 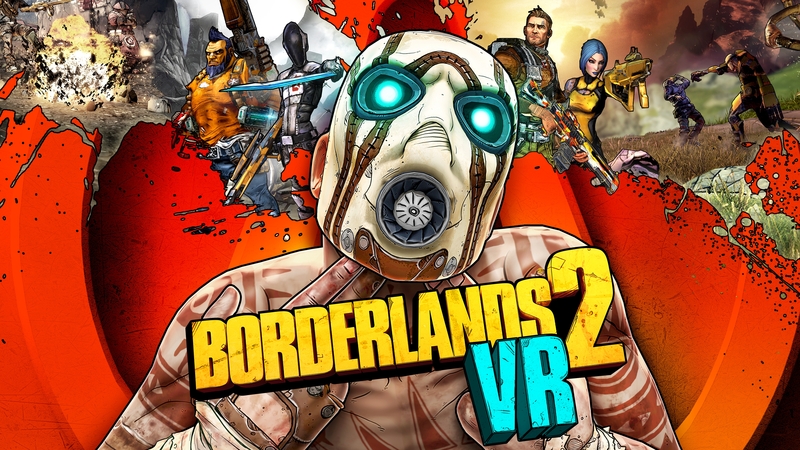 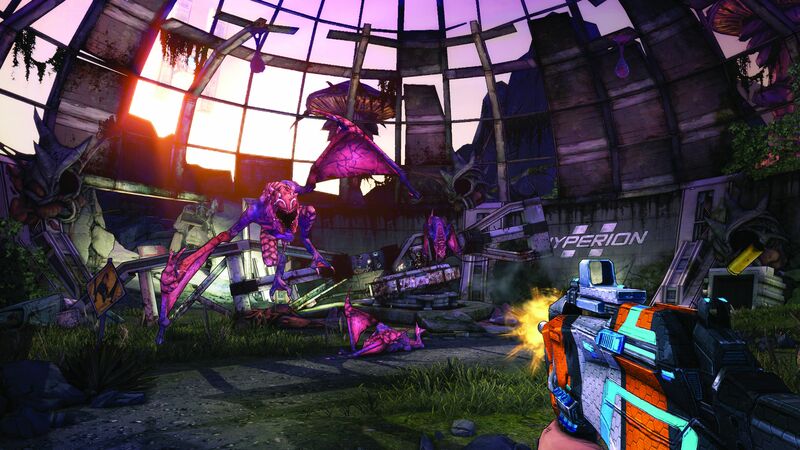 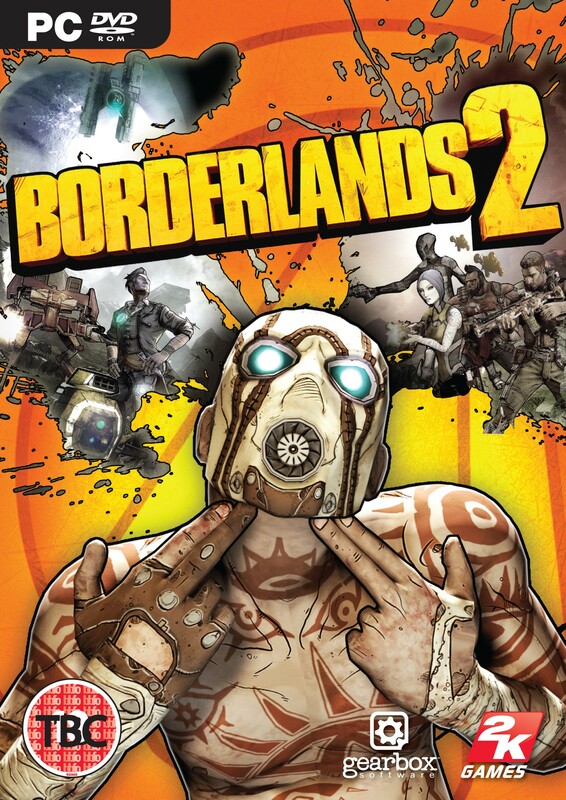 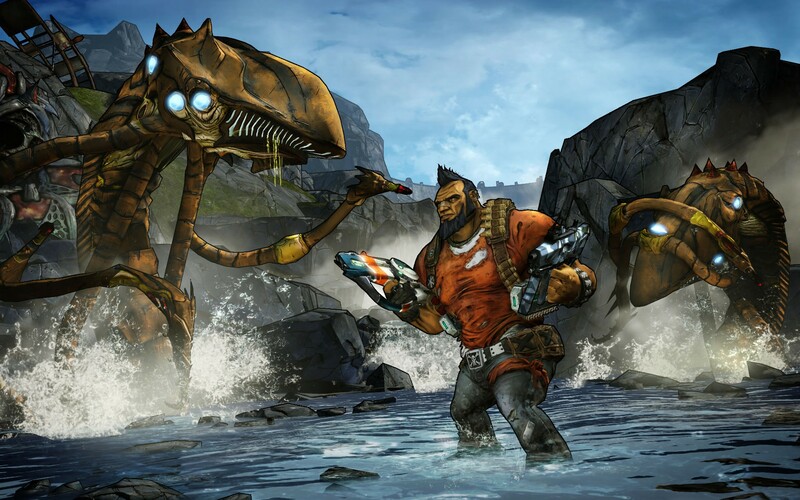 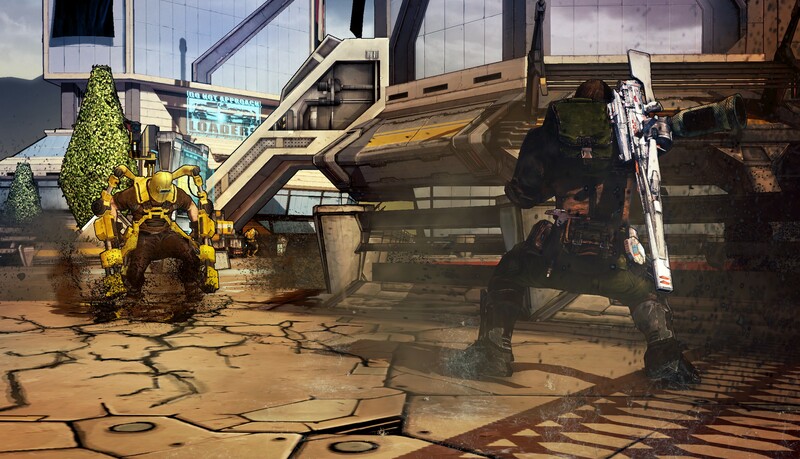 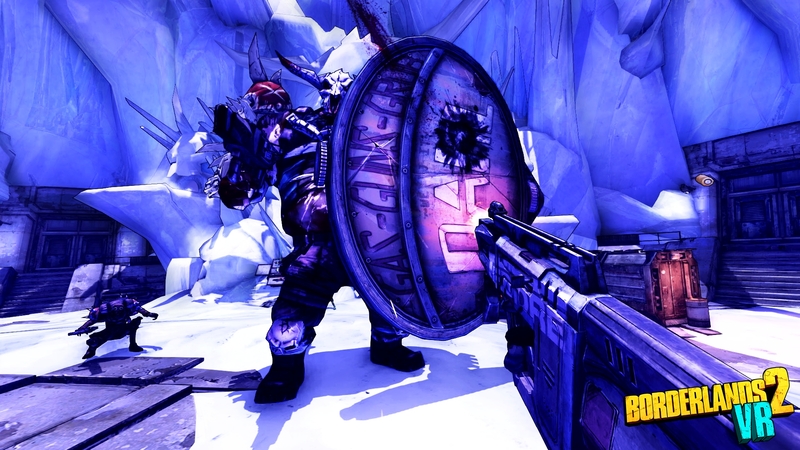 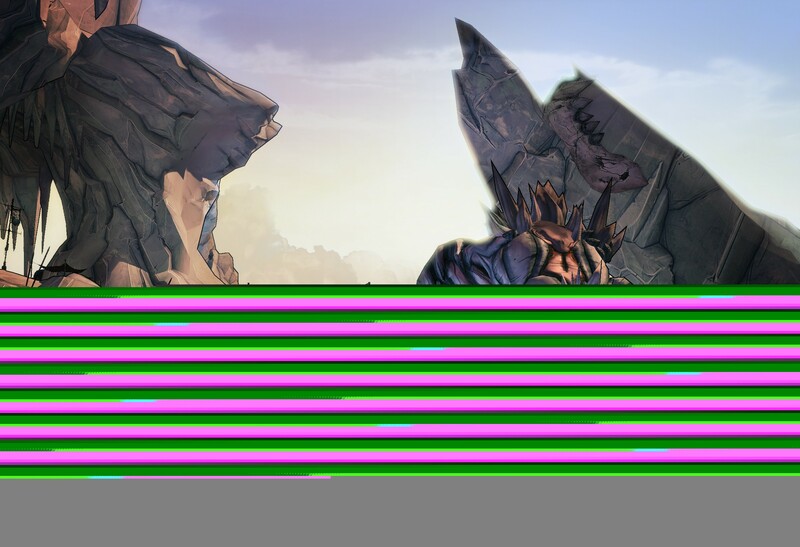 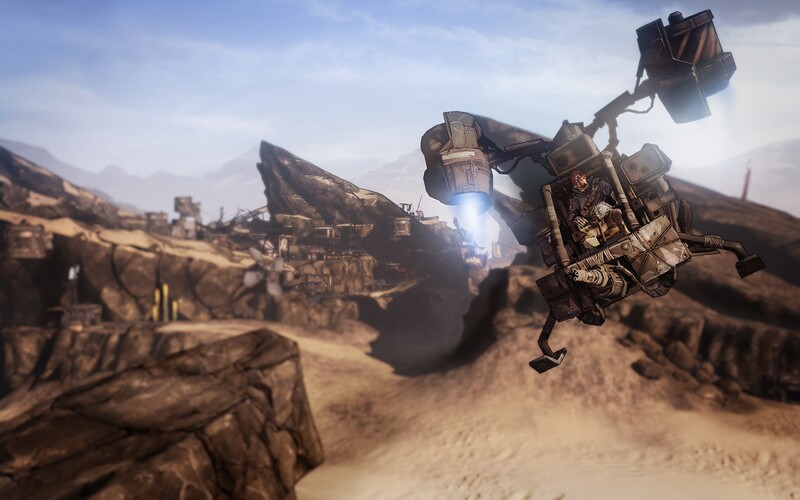 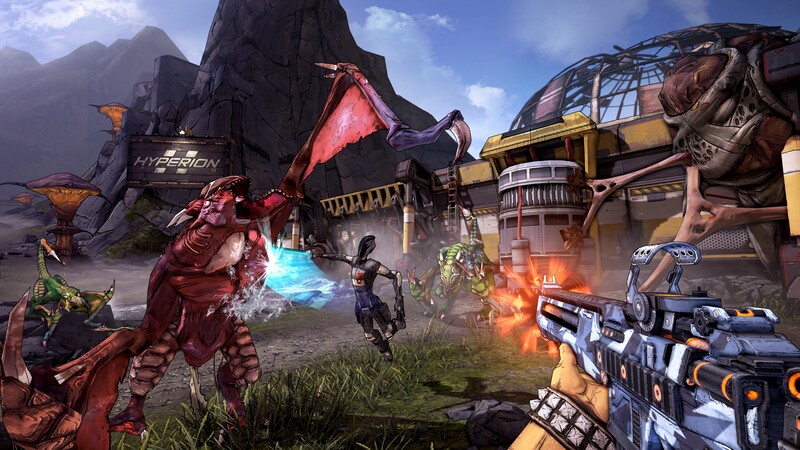 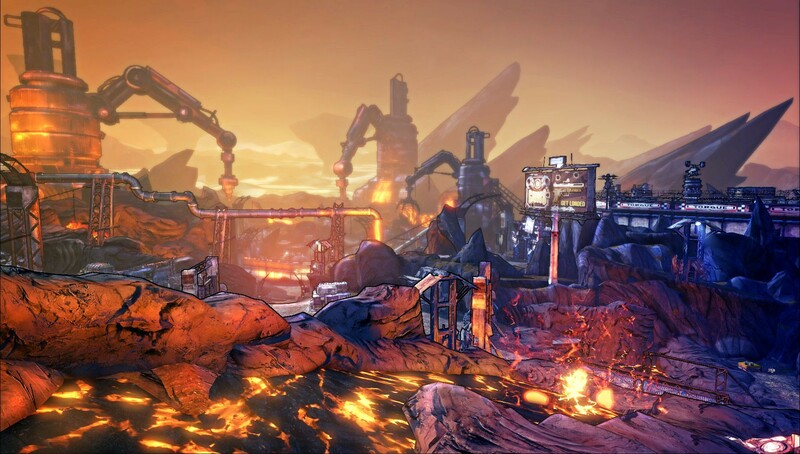 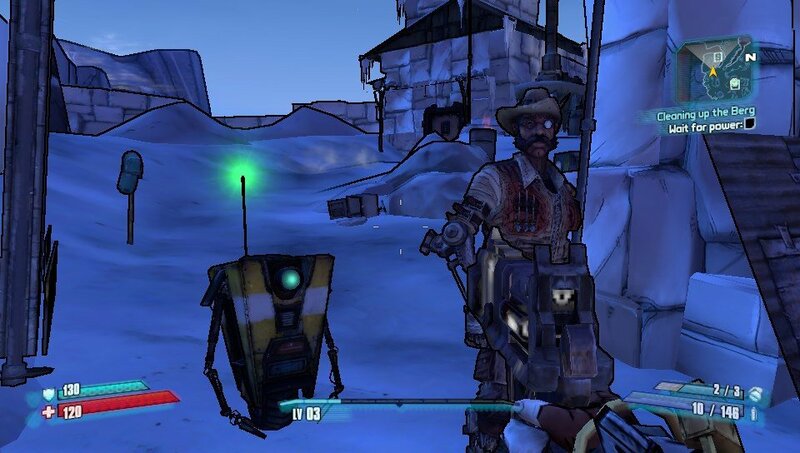 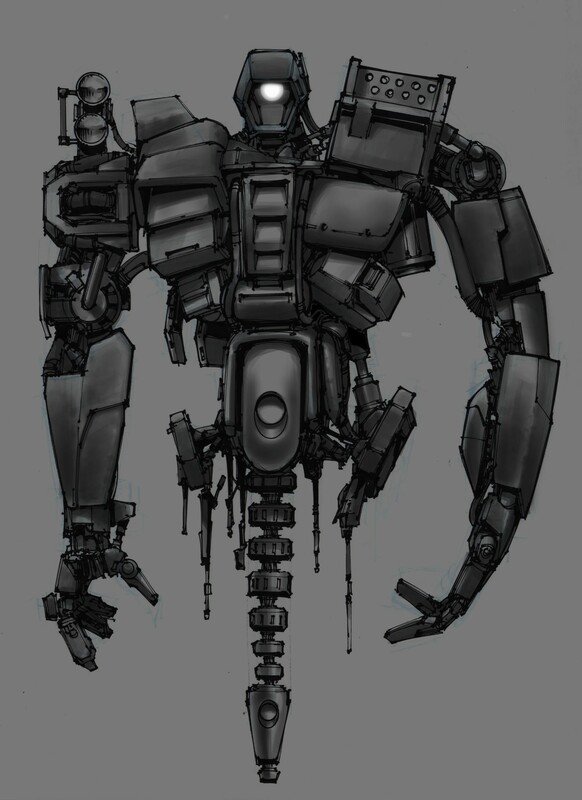 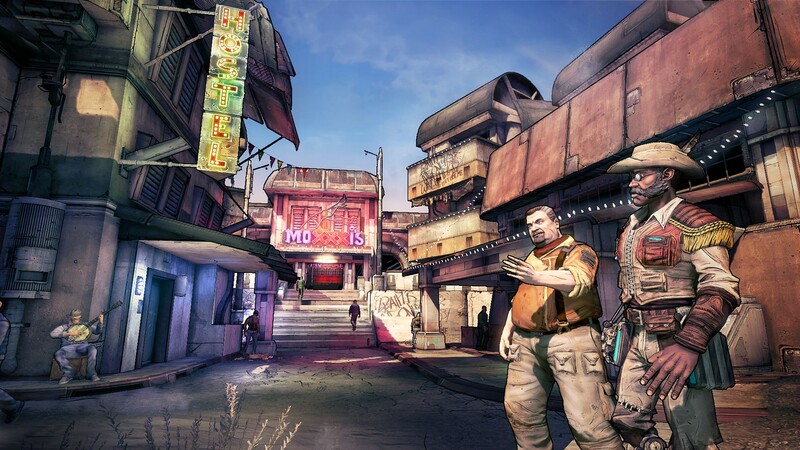 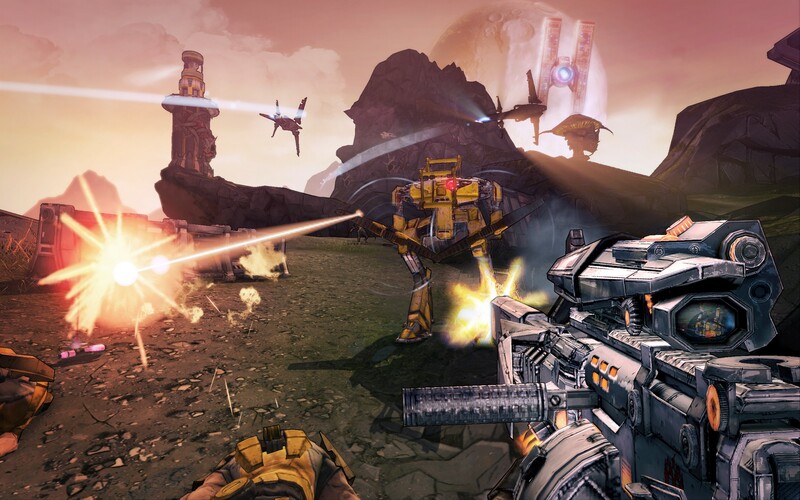 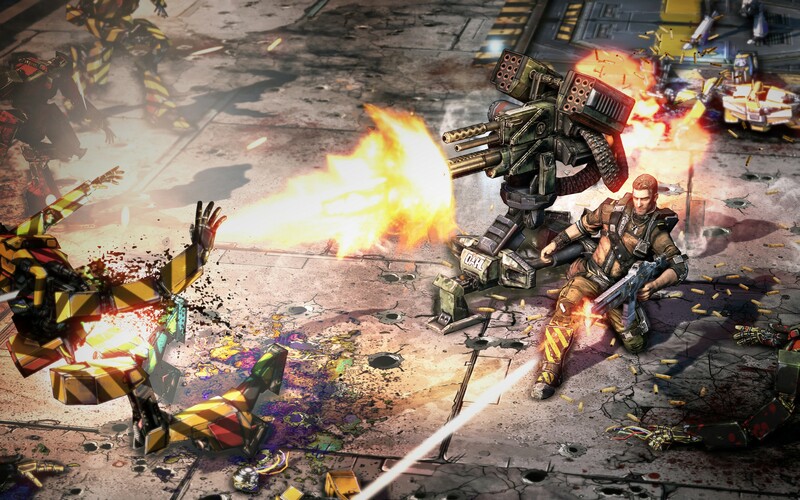 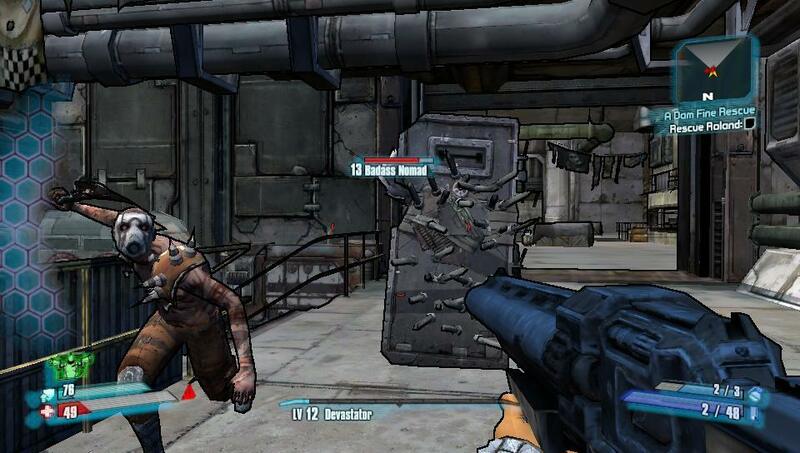 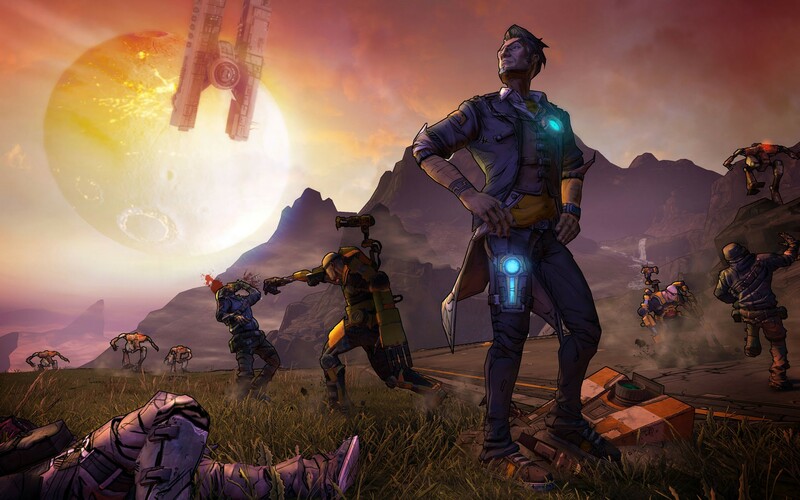 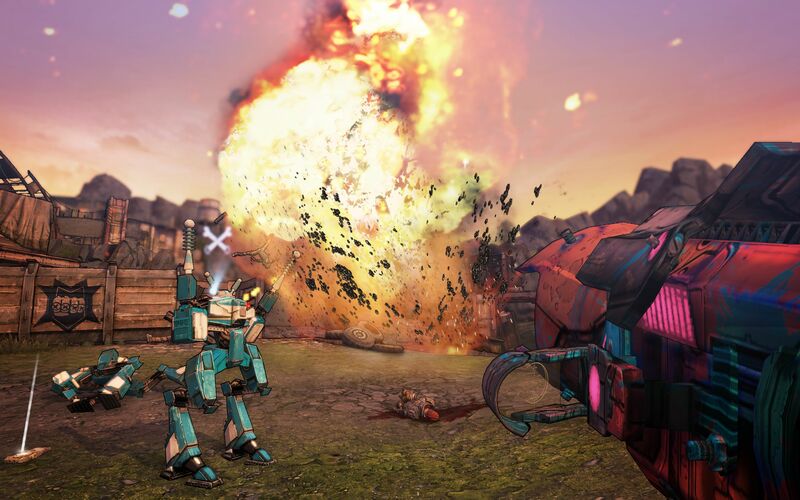 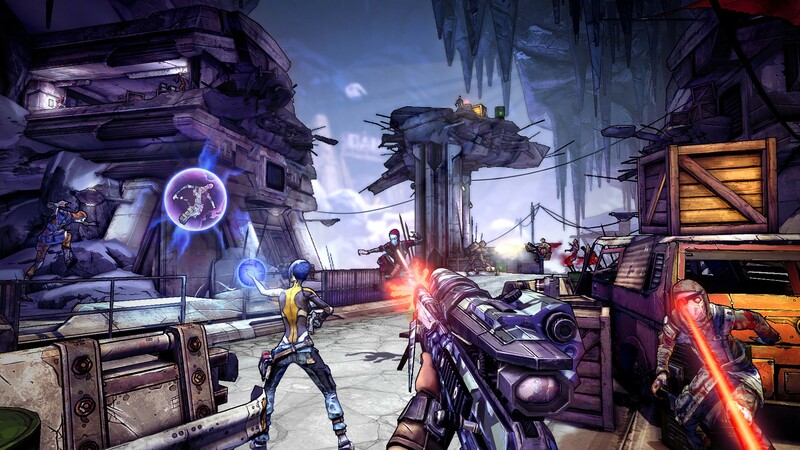 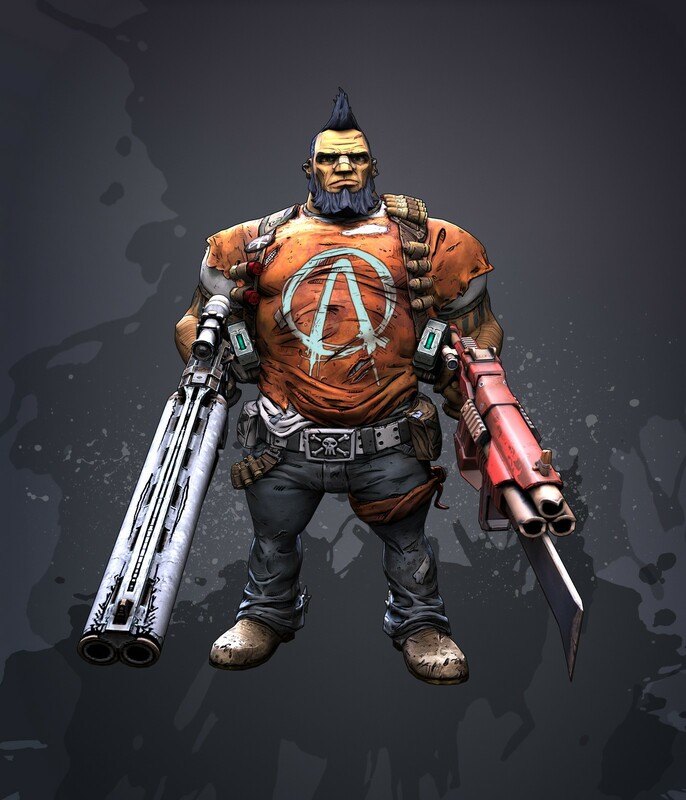 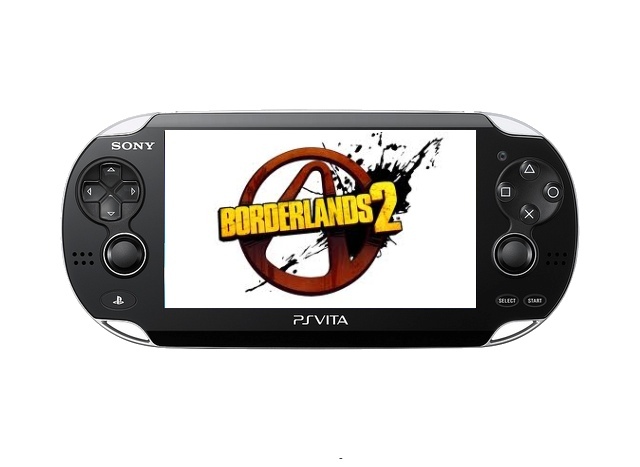 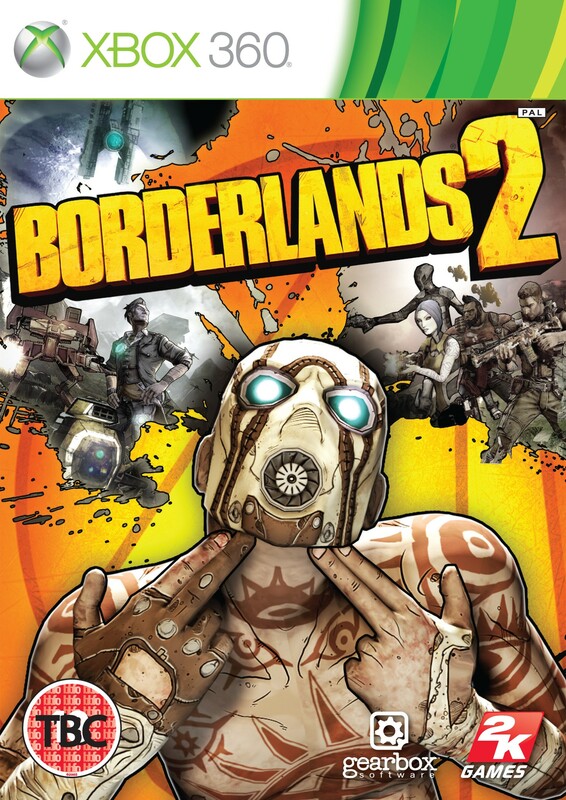 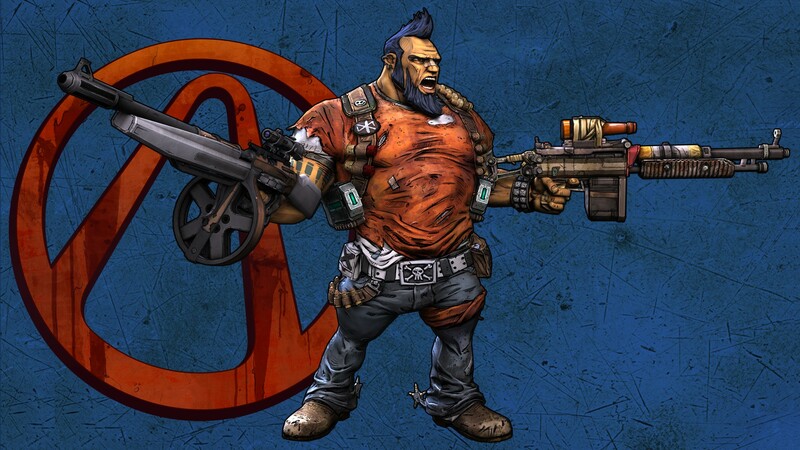 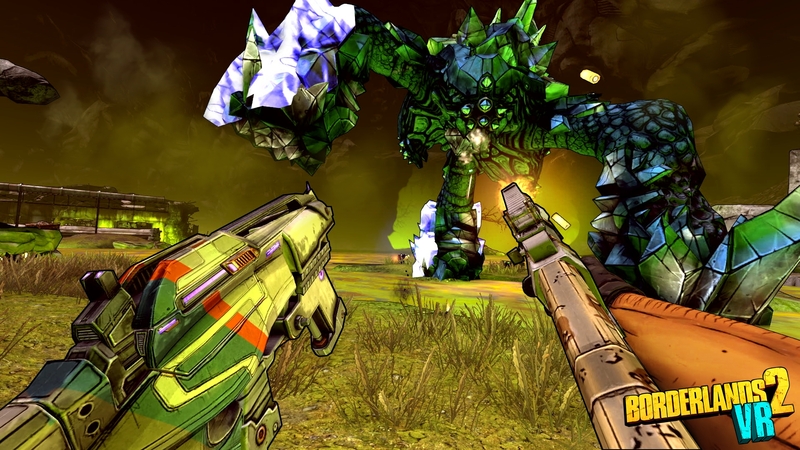 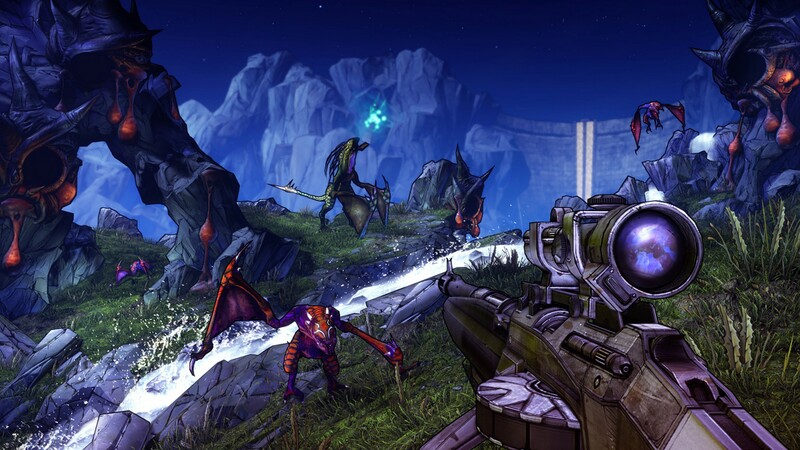 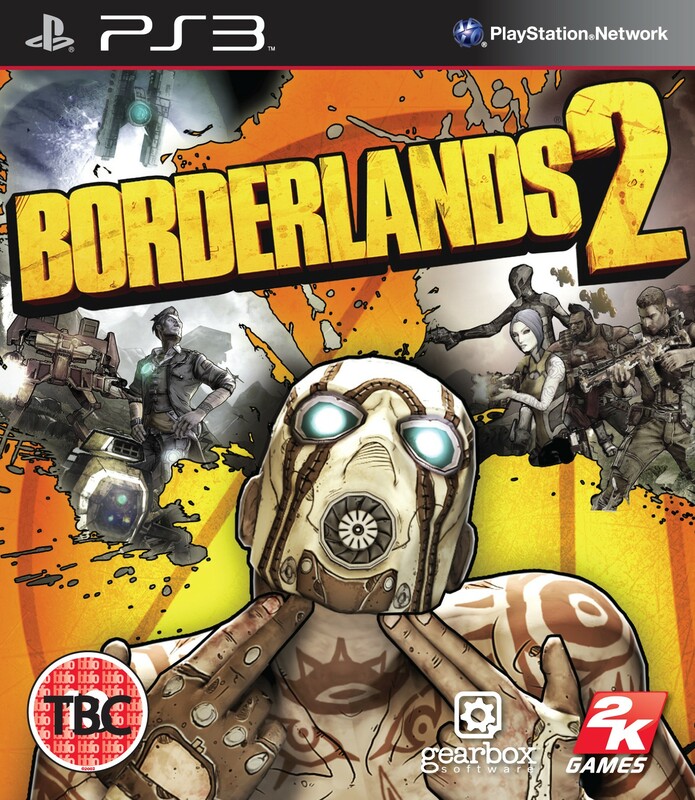 We chat to Designer Jason Shields about the finer points of Borderlands 2. 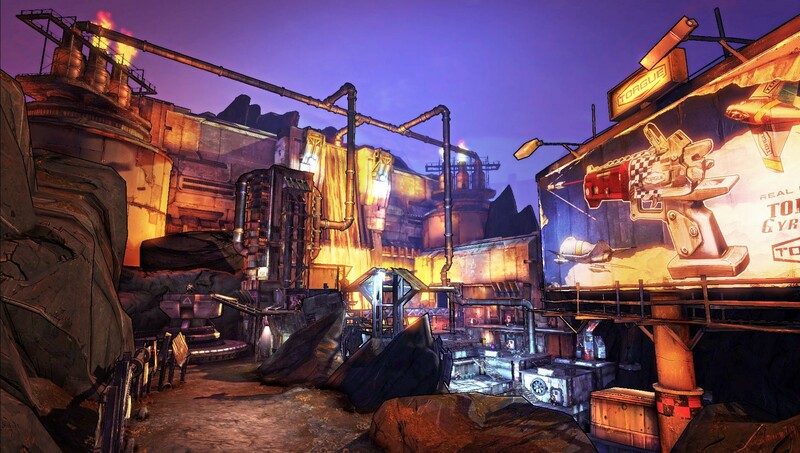 We take an all too brief trip back to Pandora. 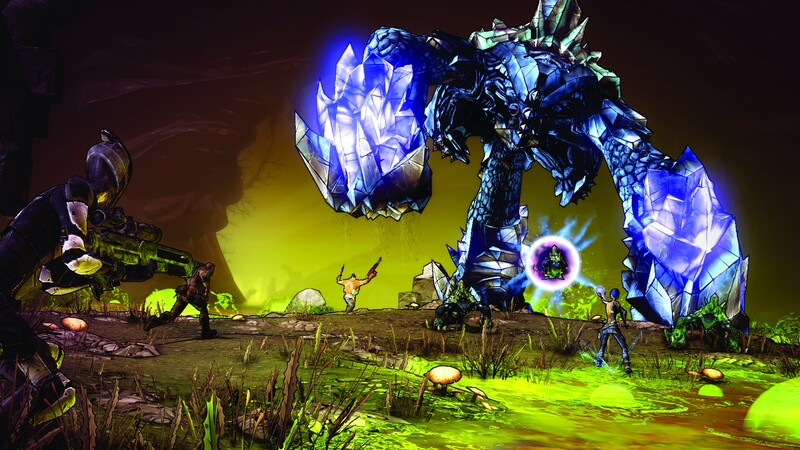 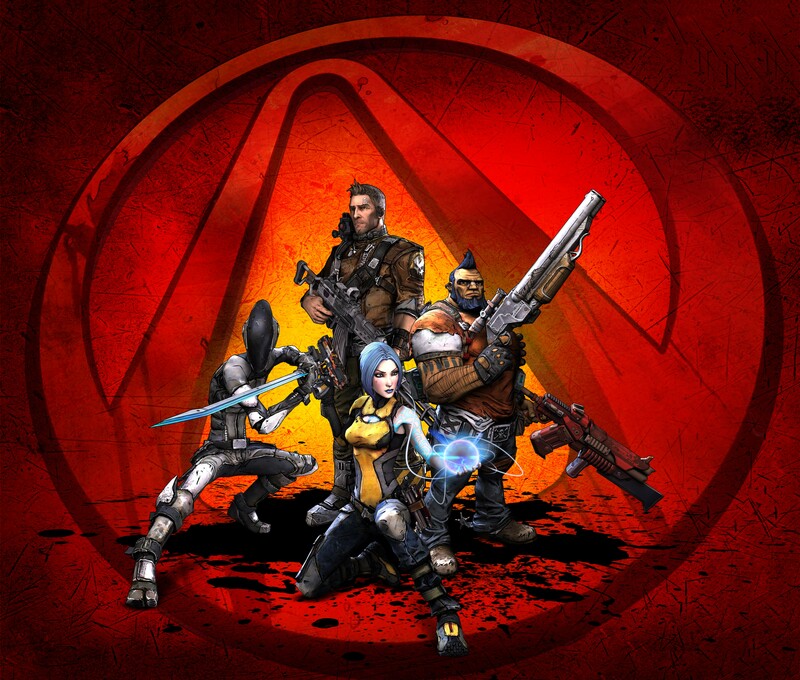 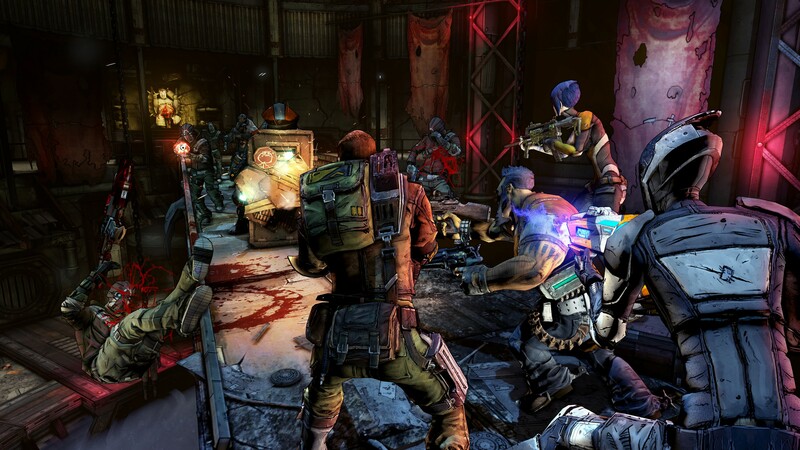 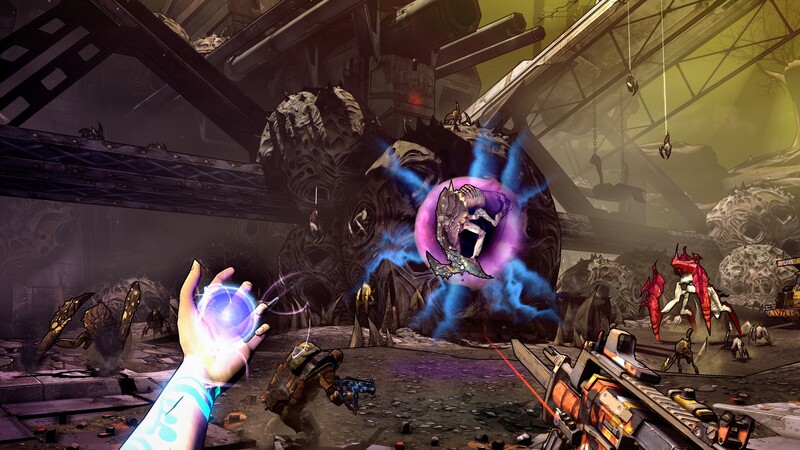 Experience a different way to play this Gearbox Software sequel. 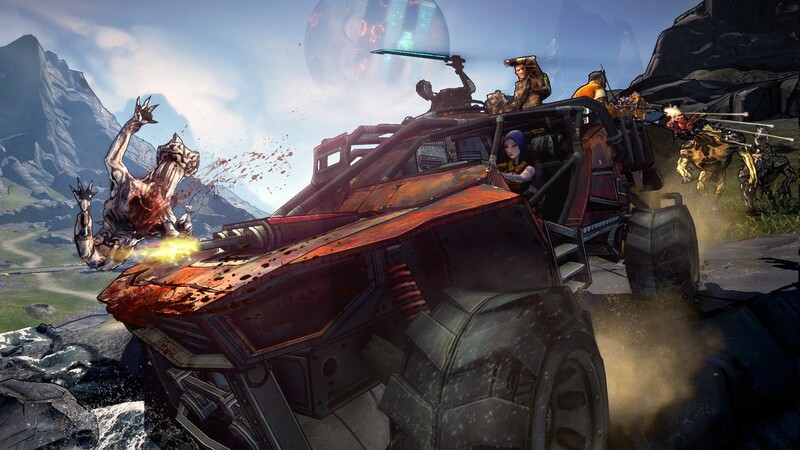 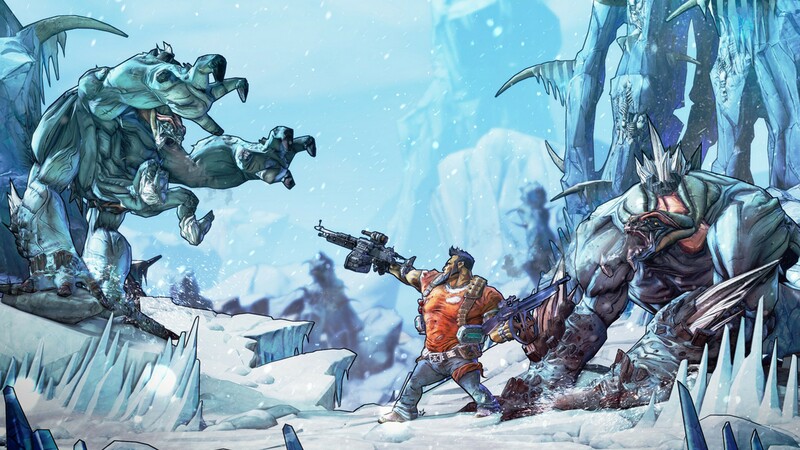 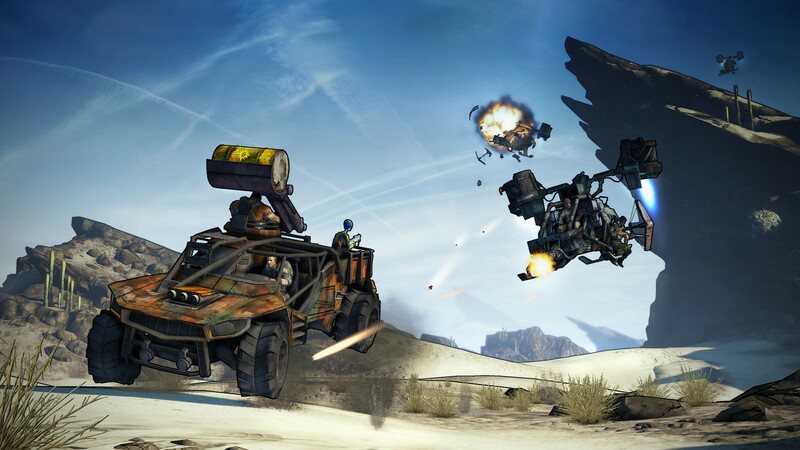 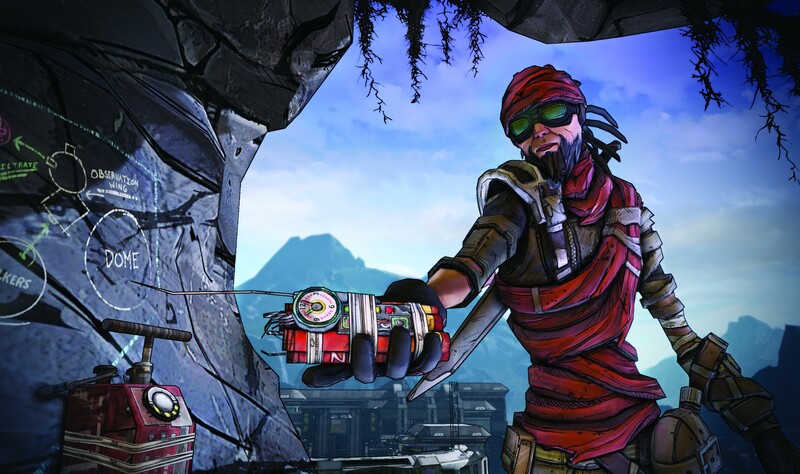 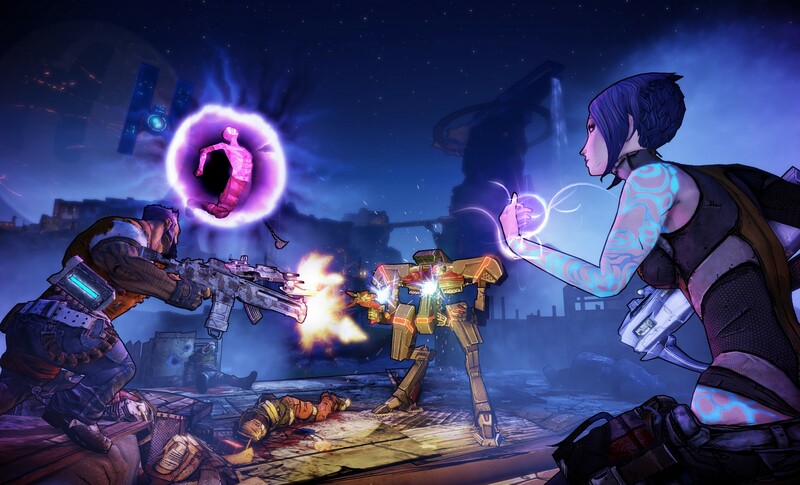 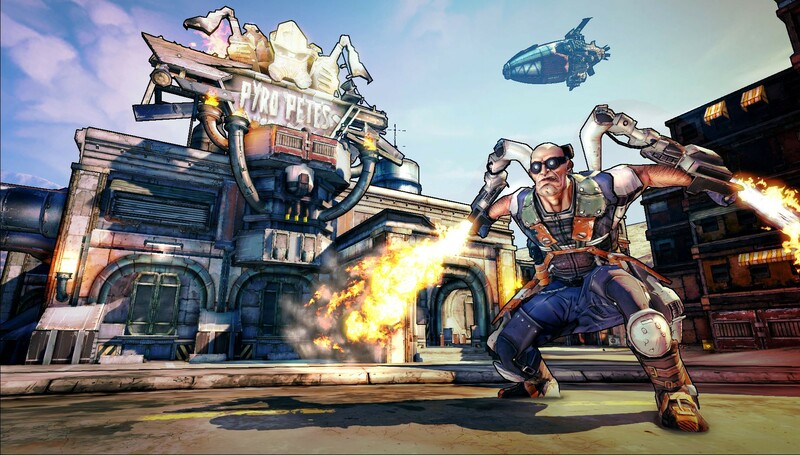 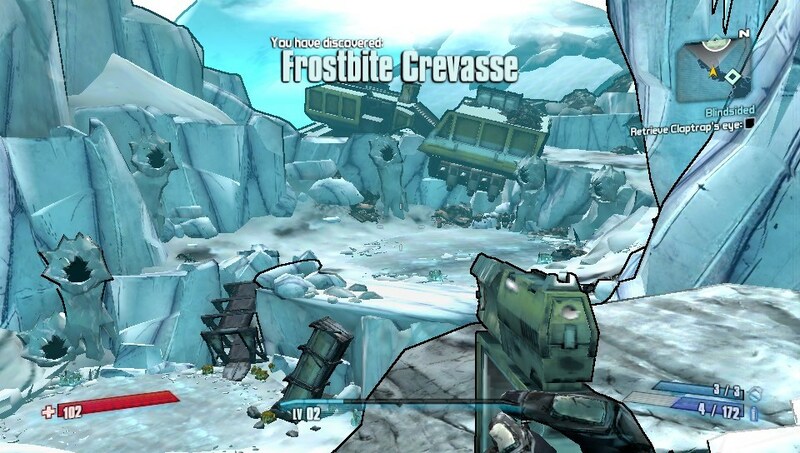 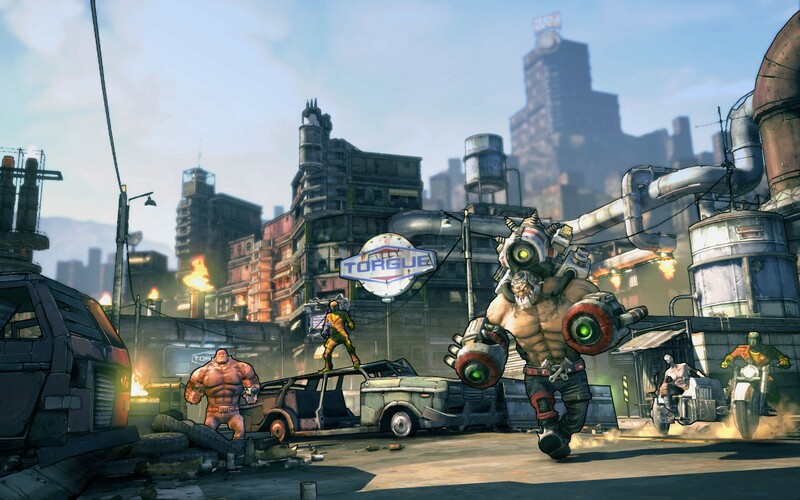 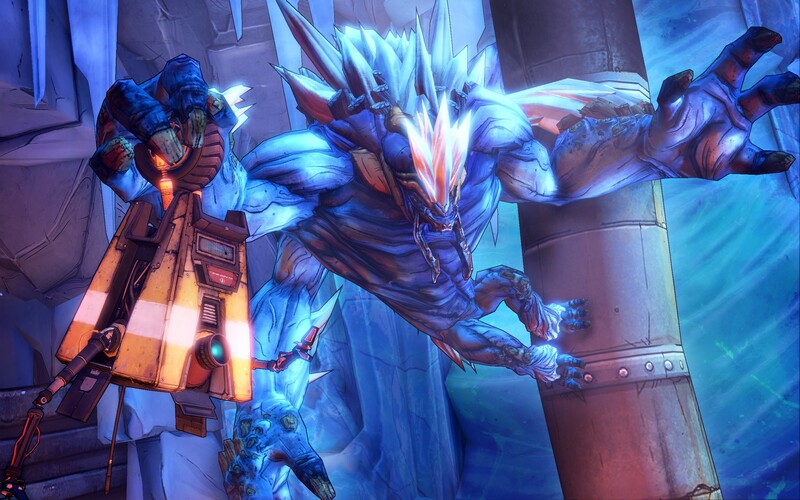 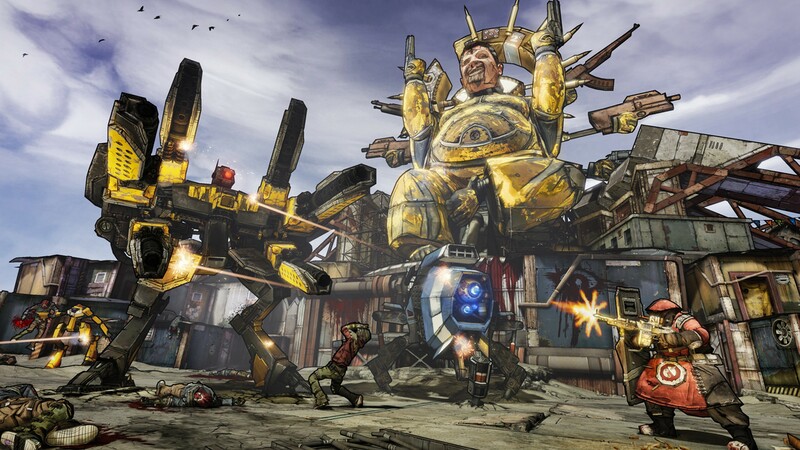 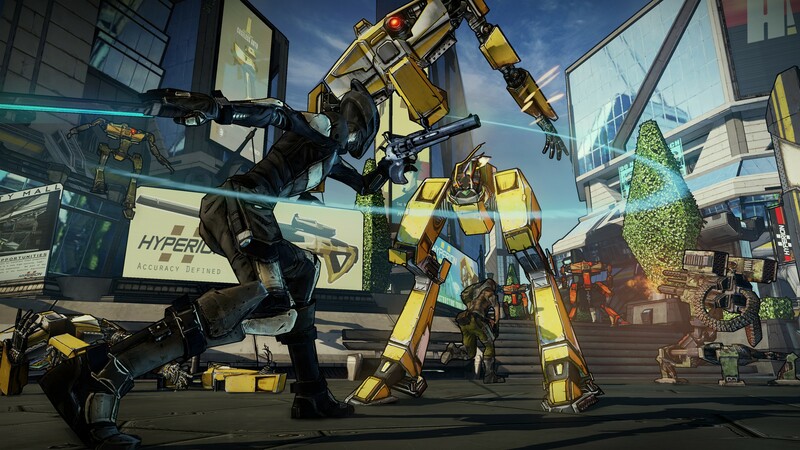 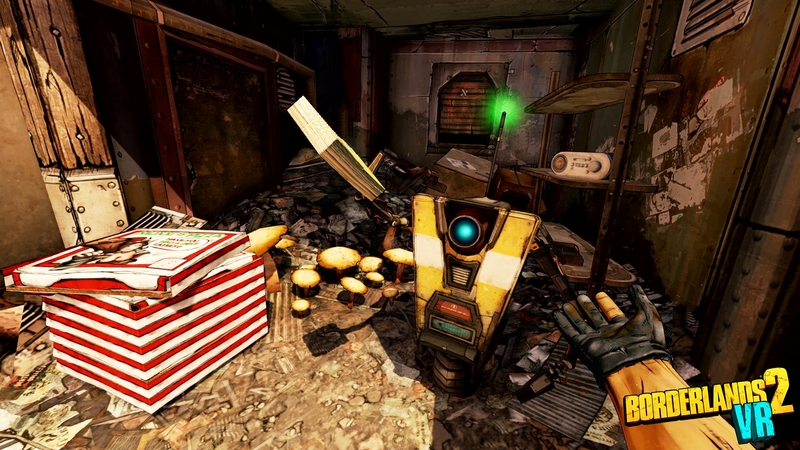 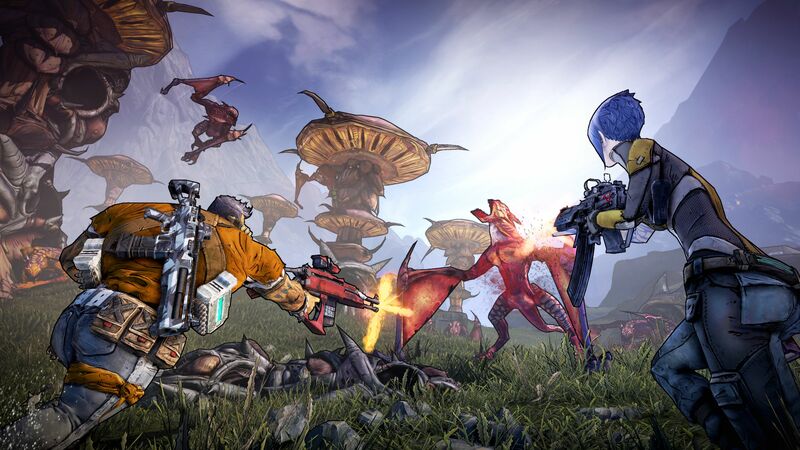 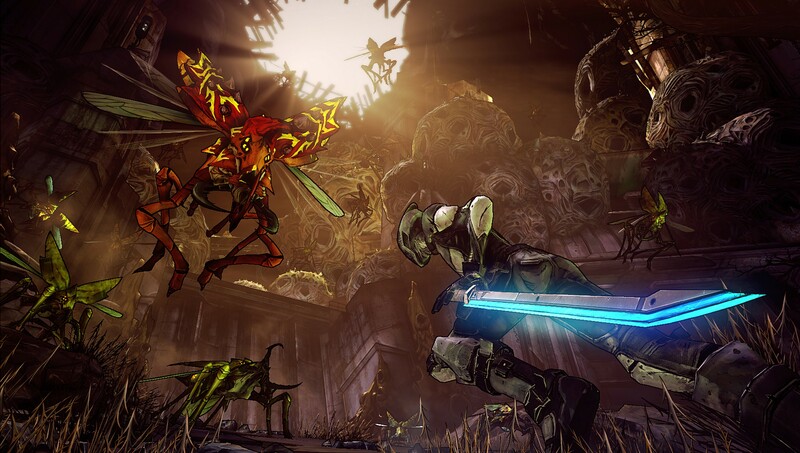 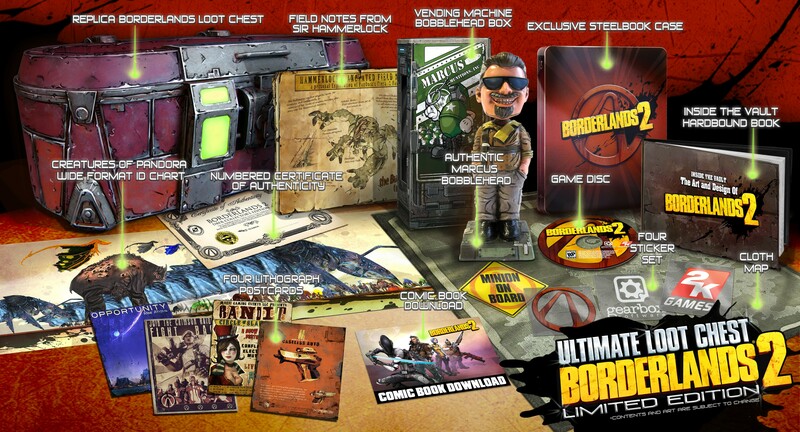 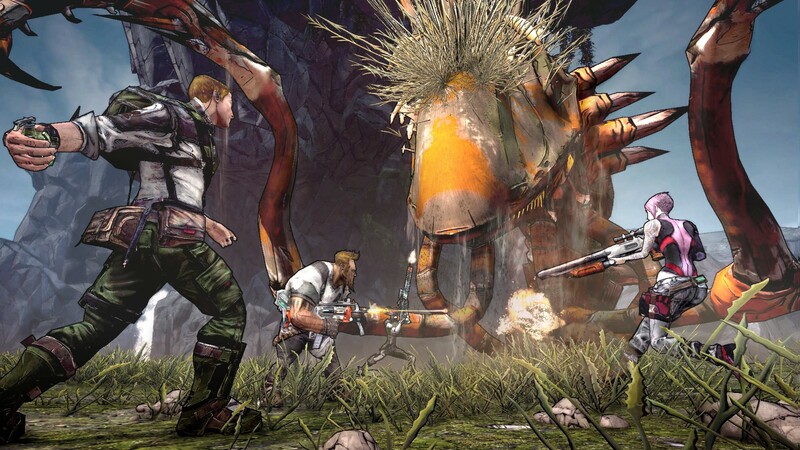 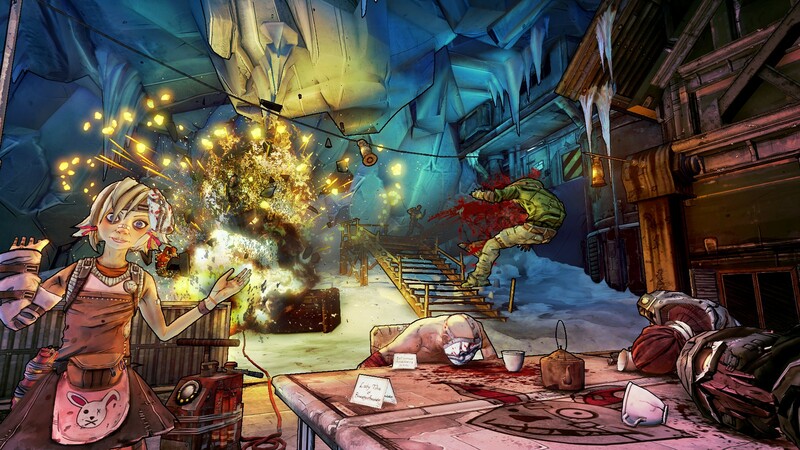 Catch a glimpse of Borderlands 2's latest DLC, and pick it up today if you're so inclined. 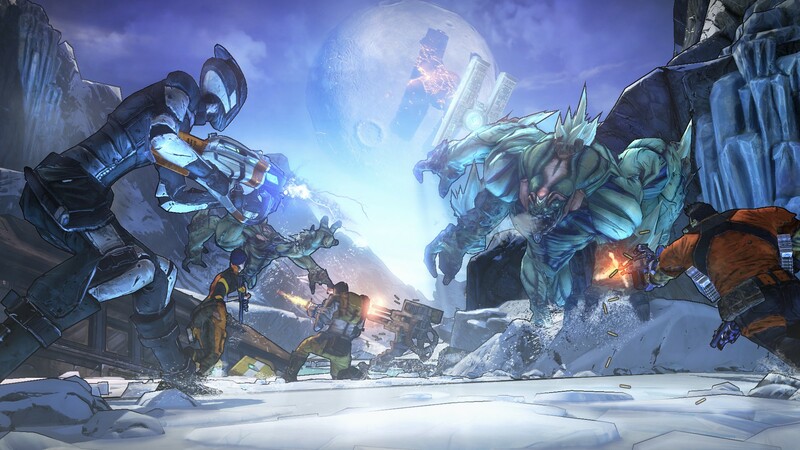 Everyone's favorite loot party journeys to a new platform in a new form. 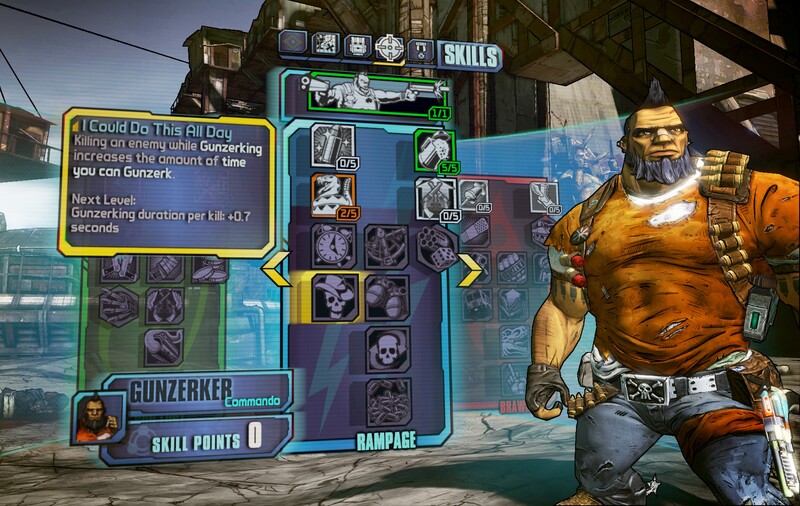 See the new character class in action. 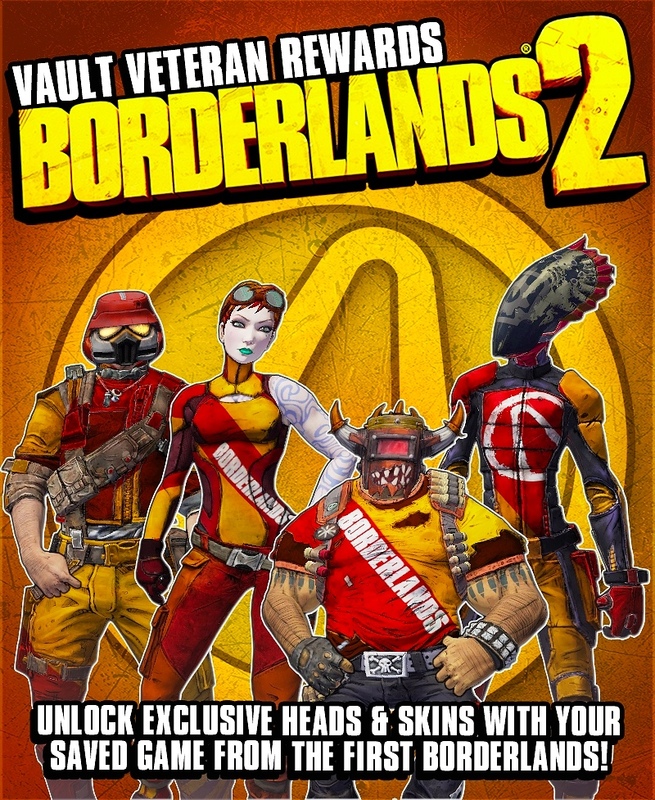 First mission DLC out on the 16th. 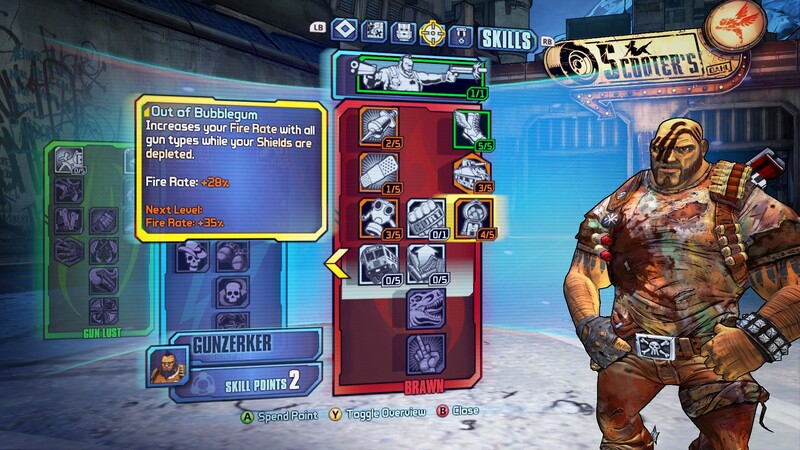 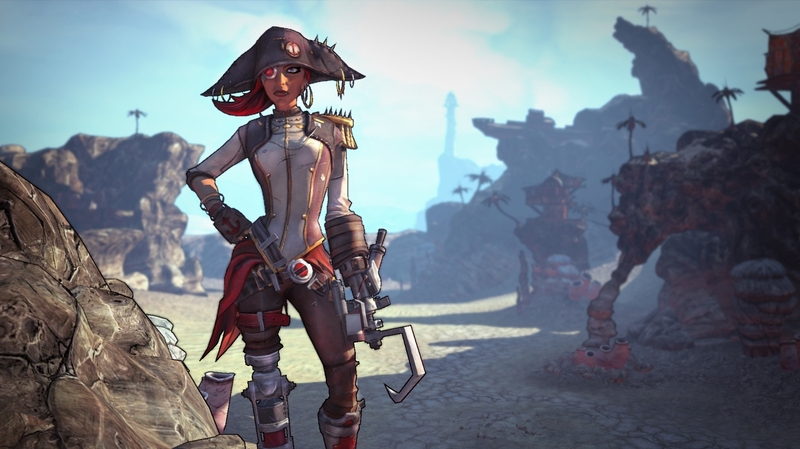 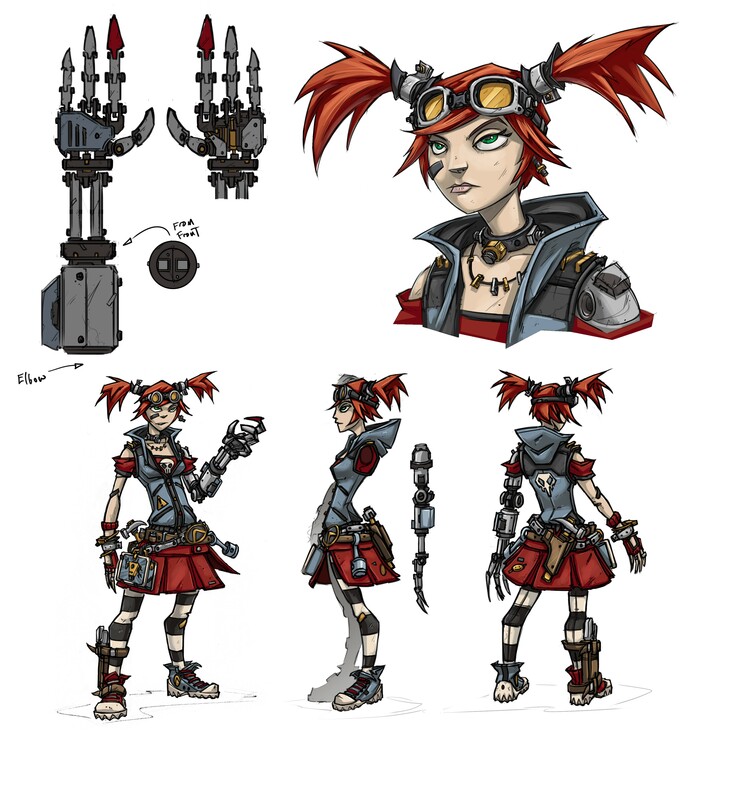 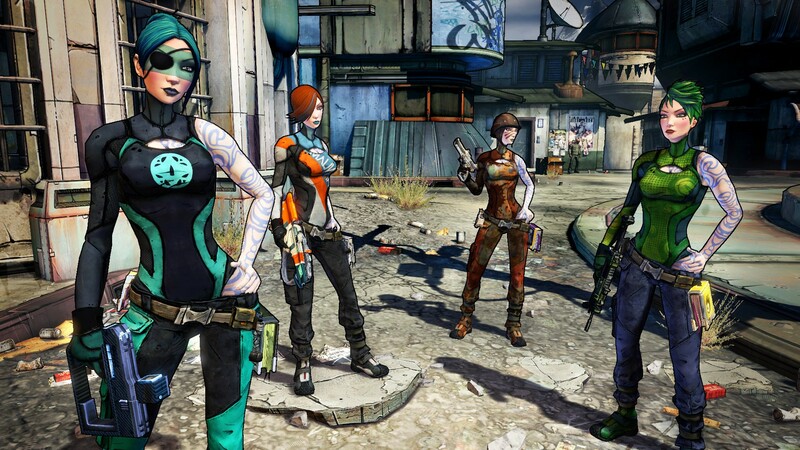 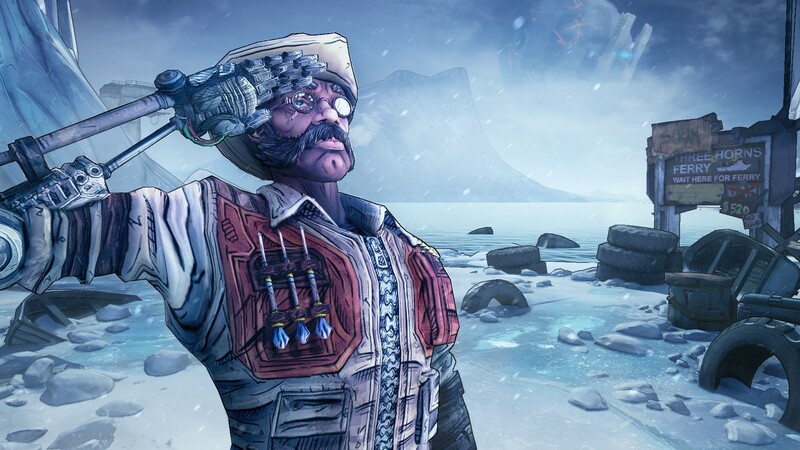 The next Borderlands 2 DLC is "Captain Scarlett"
New details leak out ahead of announcement. 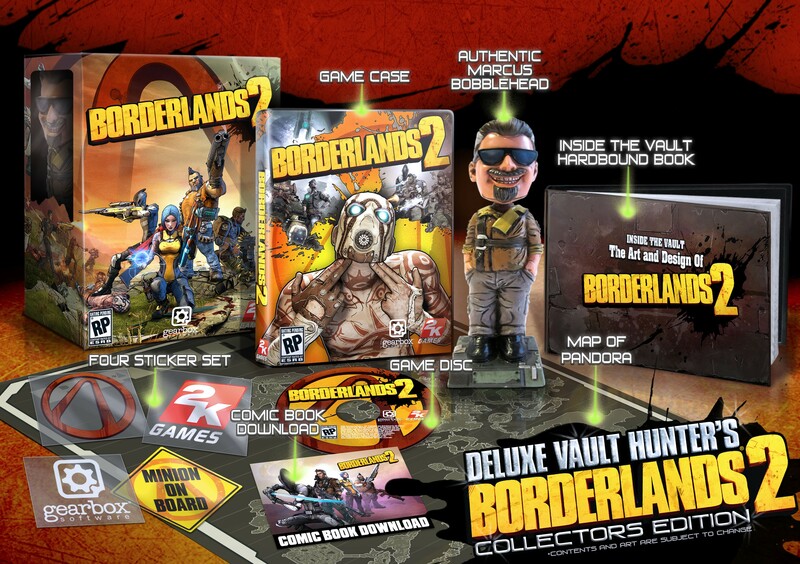 Launches tomorrow in North America. 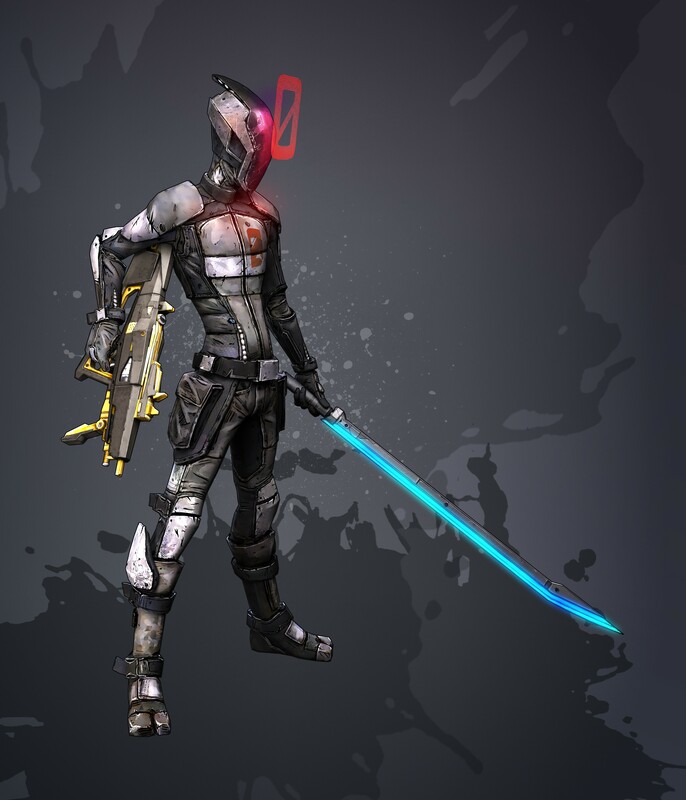 The fifth class cometh a month after release. 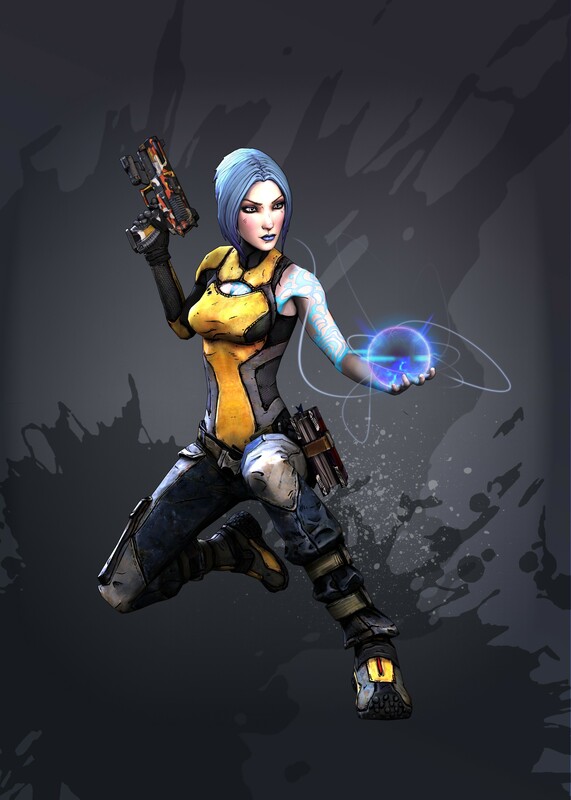 Did someone call for explosions?